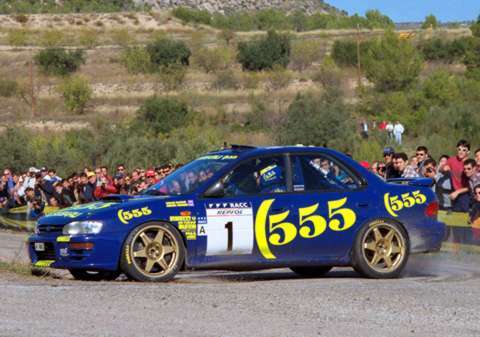 Win was 8th win and 14th podium for Colin McRae. Second place was 4th podium for Piero Liatti. Third place was 4th podium for Bruno Thiry. Win was 12th win and 1-2 win were 35th to 36th podiums for Subaru. Third place was 104th podium for Ford. Another superb drive from Colin McRae saw him vanguish team-mate Liatti by mere seven seconds, making sure of Subaru 1-2 and manufacturers title.